I am working on a picture book about the wealth of knowledge you can get from reading. 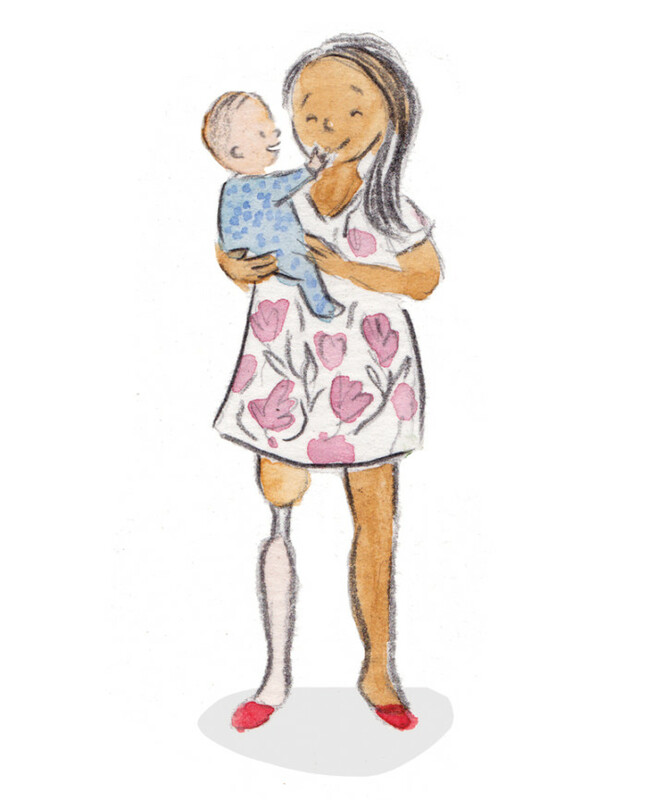 This image of a happy Latina mum with her baby will go with many others of all kinds of people, families and so on to illustrate that reading can connect you with all kinds of other people around the world. I'm having so much fun illustrating a wide variety of people.